Very excited. I have been very naughty though, and not shared all the news of my Facebook Fan Sale. What a fool I am. But--I'm making up for it now. 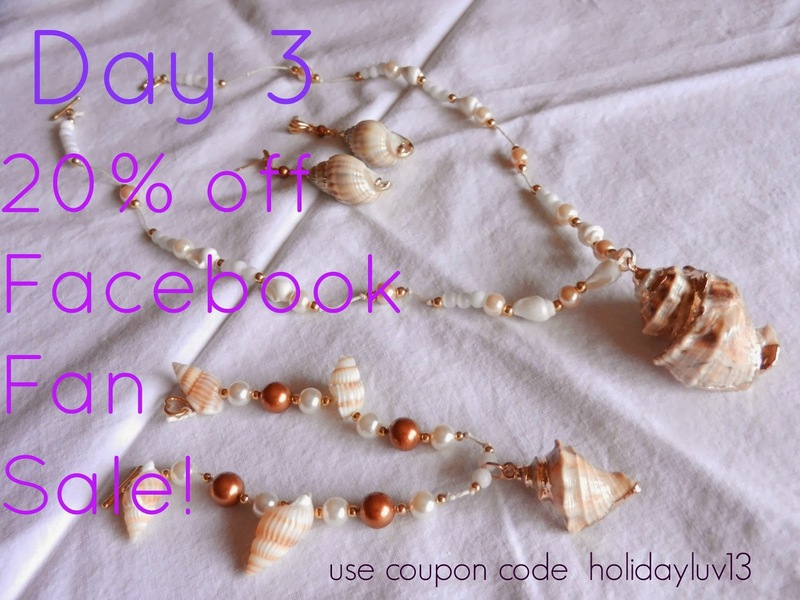 For my facebook fans, there is a discount code for them on my Transcendence Designs facebook page! Good Grief! I just realized I put day 3! Why did I put three when I knew it was six? I'm losing my mind! Last Friday we got the first snow of the season--beautiful snow, but it quickly turned nasty. Unfortunately there were many wrecks over the weekend. Makes you think of how many things in life can be beautiful, but potentially dangerous. Makes you think about the aspects of things. And of course, I've got plenty of pictures. Bird footprints. I did wonder what kind--looks like they landed and took off. I like looking for footprints. Wait...no, those look more like squirrel or something. Granted, the snow has worn away...who knows. I'm just blabbing now. Doesn't it look like something from a dream? The icicles were so pretty. There's my shadow, taking pictures. The icicles made me think of the poem I put in my recent poetry collection, A Road to Count My Days By, which I released on the first. Resting in the blanket of snow. Just a little tidbit poem. Just for the fun of it. Well--that's pretty much my news. I'm enjoying my job, enjoying working on the Facebook Sale, and reading like a crazy woman. And of course, doing holiday activities with the family. I can't wait for Thanksgiving! !